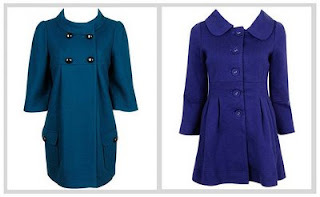 I'm having a difficult time finding a winter coat that's looks stylish but will also keep me warm. 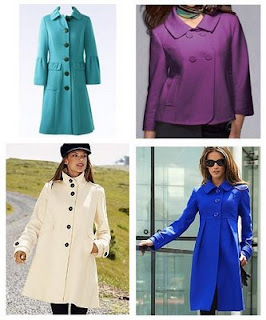 I am looking for a coat that will work during the day yet look casual for a simple weekend look. Please help!